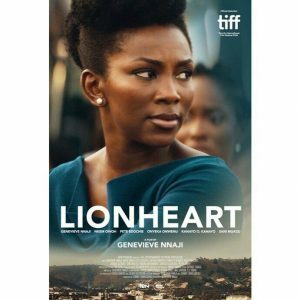 According to reports from Deadline.com, Netflix has acquired world rights to Nigerian actress and producer Genevieve Nnaji‘s anticipated movie Lionheart, prior to its Toronto premiere tomorrow. Lionheart, which will premiere at the 2018 Toronto International Film Festival (TIFF), stars Nkem Owoh, Pete Edochie, Onyeka Onwenu, Kanayo O. Kanayo, Kalu Ikeagwu, Peter “Mr. P” Okoye and more, and this would be Genevieve’s directorial debut. The movie follows Genevieve who plays Adaeze, a level-headed executive in her father’s bus company, Lionheart Transport. 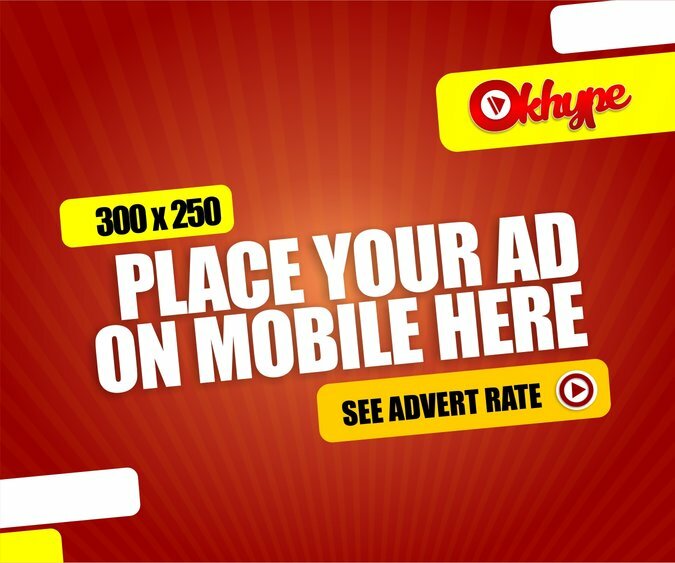 Time and again, Adaeze has proven her keen ability to make a profit and to manage the most heated situations. 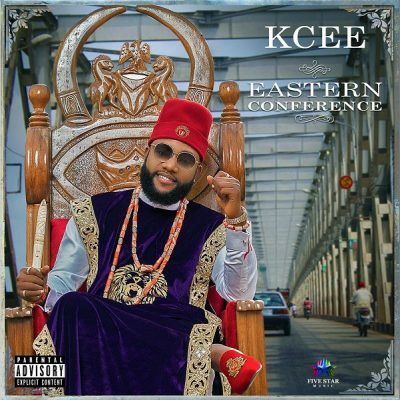 But when her father falls ill, both her and her rival are passed over in favor of Adaeze’s less-than-suave uncle, Godswill. “Lionheart” marks the first Netflix original film from Nigeria.